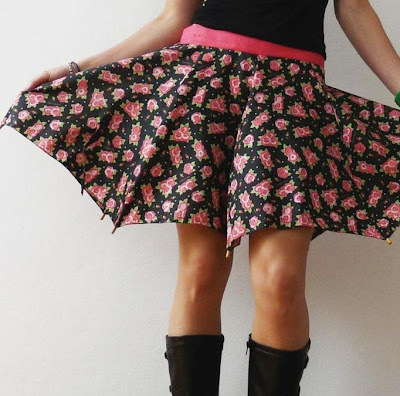 You would be surprised to know that a broken/used umbrella has so many useful and creative uses too! Umbrella Skirts: Italian designer, C Felli transforms old umbrellas into unique skirts, complete with the original spokes and dangling Velcro. 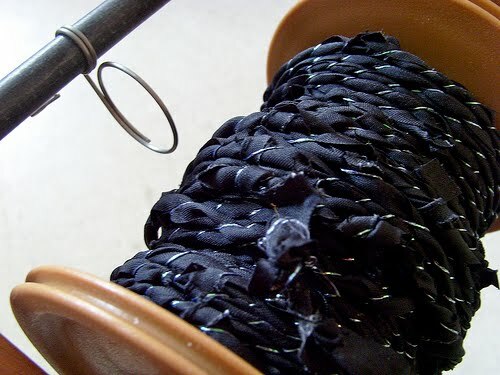 Umbrella Apparel and Accessories: Himane uses used materials to make one-of-a-kind apparel and accessory designs. 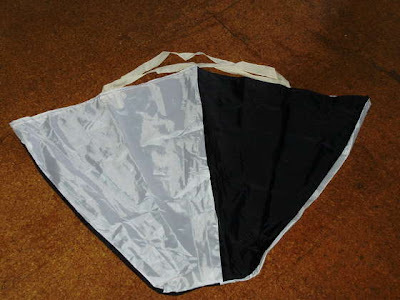 Umbrella Shade: Sunshade made from sewing umbrella fabric together; "they simply sewed the edges of each umbrella together, then added grommets around the perimeter." 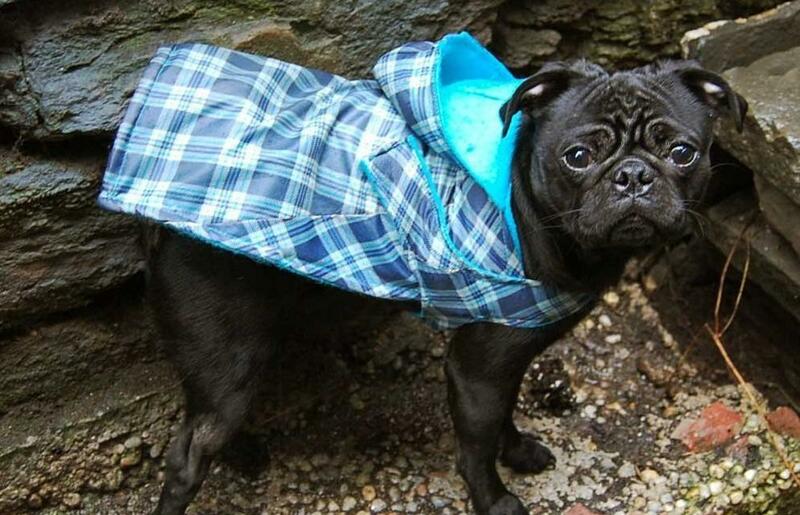 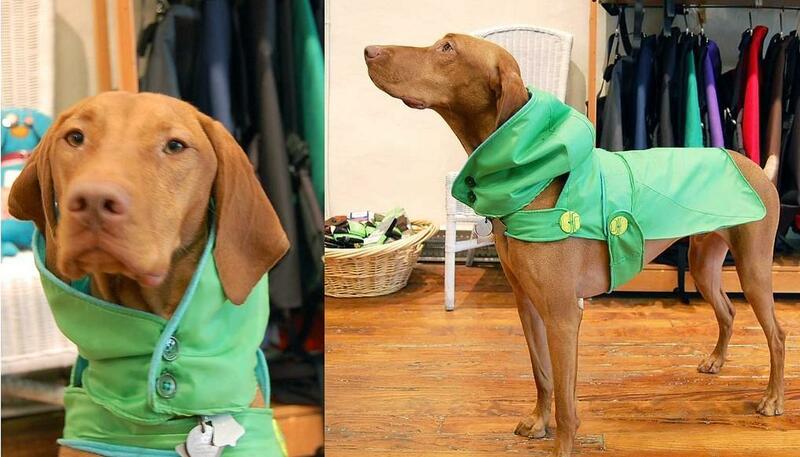 Umbrella Dog Rain Coats: Designer Taryn Zychal works exclusively with broken umbrellas. 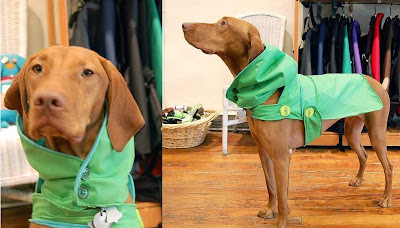 'Umbrella Dog Rain Coat' is one of the most popular products; all her products are handmade by her using broken umbrellas. 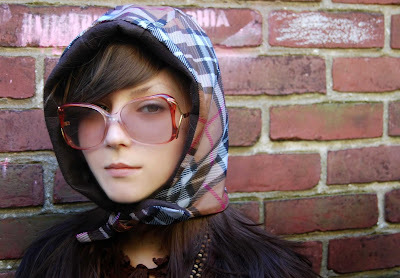 Hood: The modern day babushka for the woman, another product from designer Taryn Zychal. 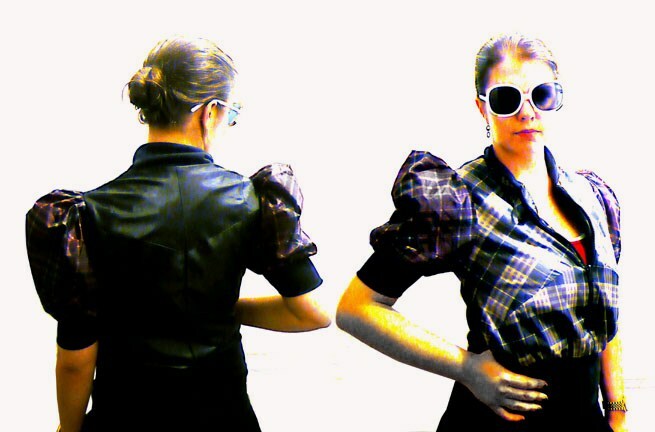 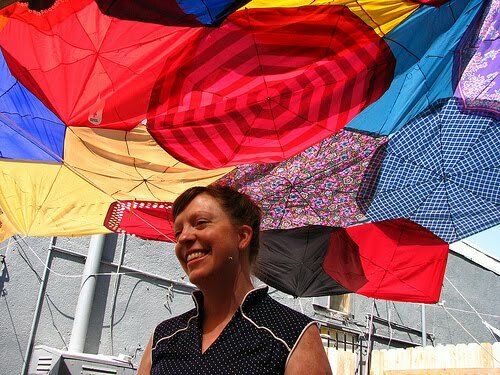 Umbrella Apparel: Fashion designer Melanie McClintock creates sustainable style out of used umbrellas. 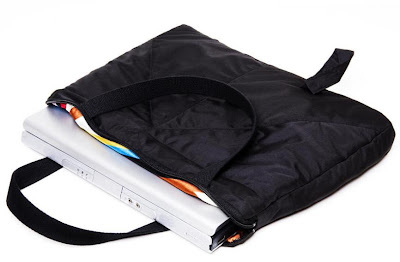 "Absolutely one-of-a-kind, wind and waterproof, and neatly rolls up to adjust in your bag!" 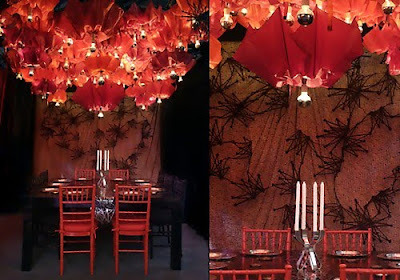 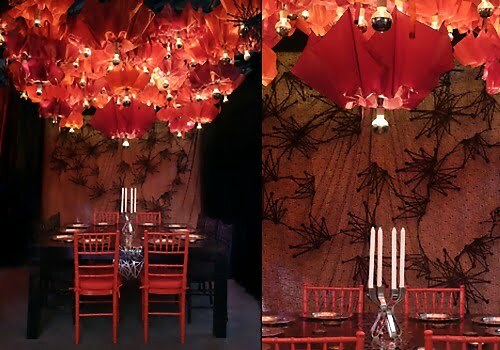 Umbrella Chandelier: Umbrella chandelier installation created with used umbrellas by artist Shelly Sabel. 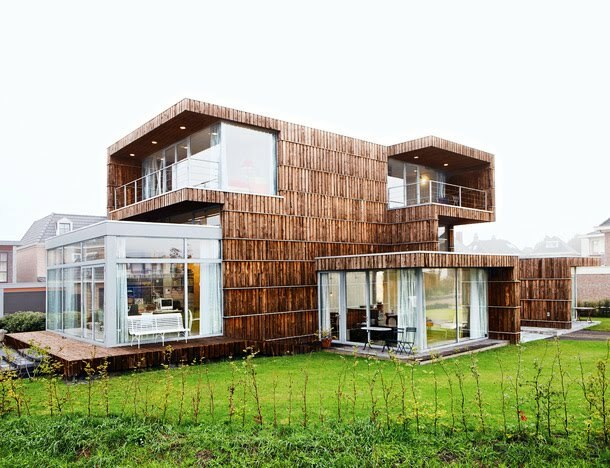 Build a House: Villa Welpeloo house in the Netherlands built from used umbrellas and billboards. Yarn: How about spinning an umbrella into a yarn? 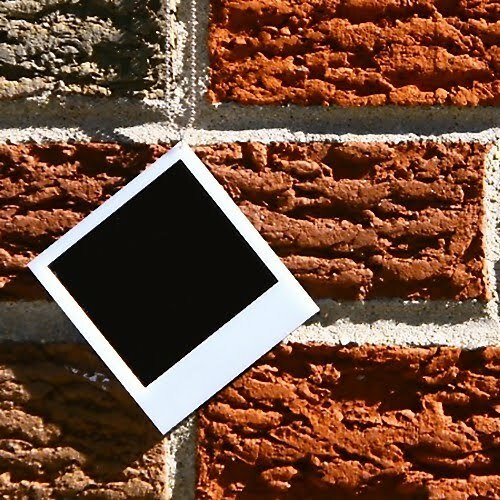 Here is a really good tutorial to try it yourself - link. 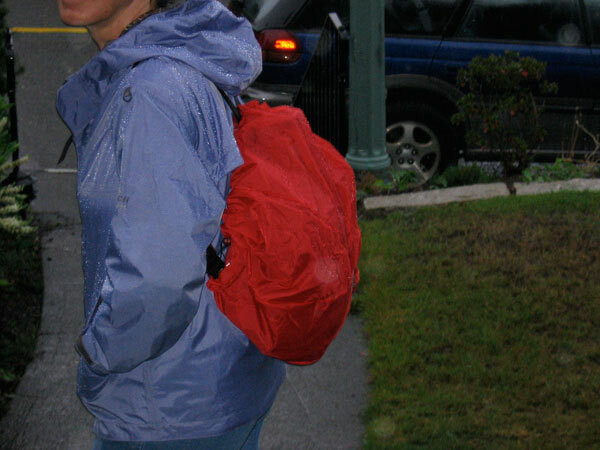 Backpack Cover: Make a backpack cover from an old umbrella. Laptop Poncho: You can make a laptop poncho from a used umbrella. 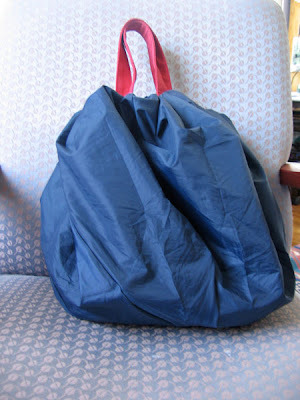 Drawstring Bag: How about making a drawstring bag? 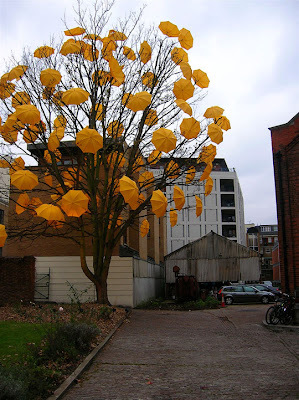 Umbrella Art: This is something that impresses us the most; it's beautiful apart from being creative! 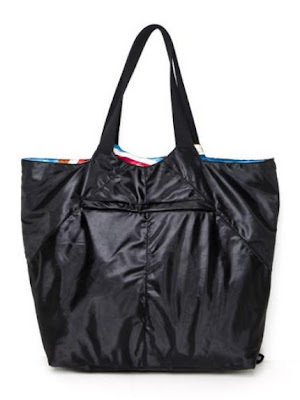 Umbrella Bags: Broken umbrellas can be made into cool bags of all kinds - link. 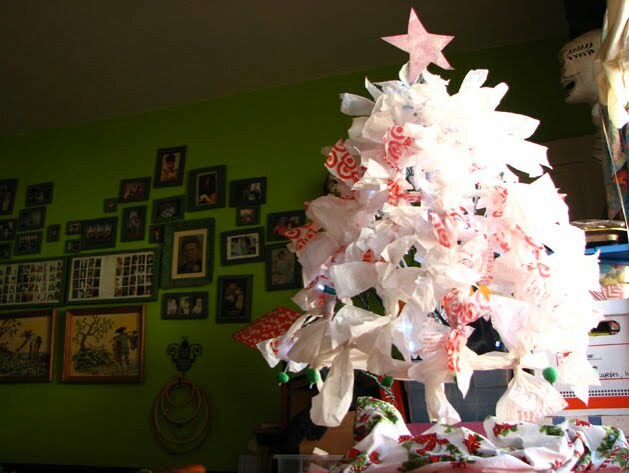 Umbrella Tree: This looks cool and here are the details to make one - link. 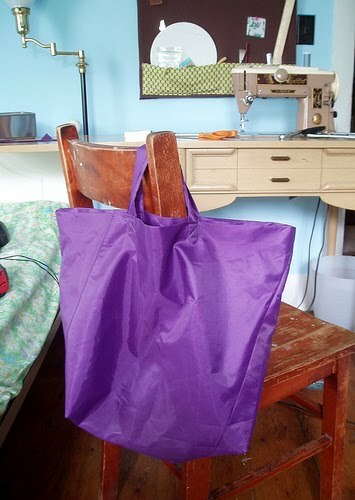 Grocery Bag: Here is how to make a 'Grocery Bag' from a broken umbrella - link. Magazine Holder: How about making a magazine holder out of an old umbrella? 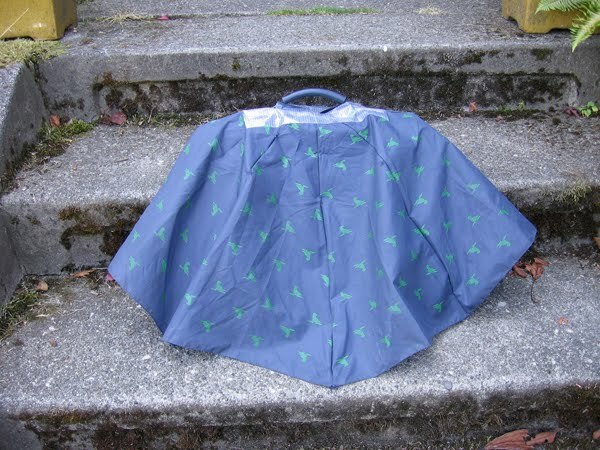 Umbrella Tote Bag: Here are the step-by-step instructions to make a tote bag out of a broken umbrella. 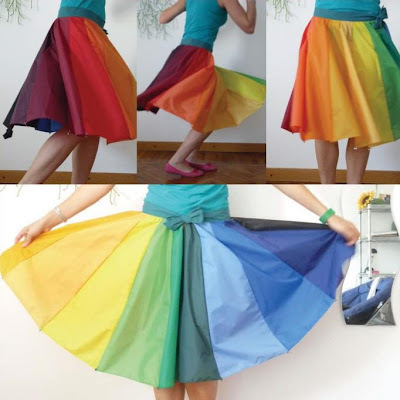 Don't miss to check out " Cool Umbrellas and Creative Umbrella Stands - Part: 1| 2| 3." 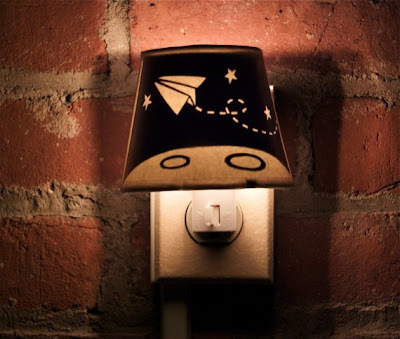 Collection of Creative and Cool Night Lights from all over the world. Hourglass Nightlight: It's called 'Night Night', creation of Vanessa Hordies. 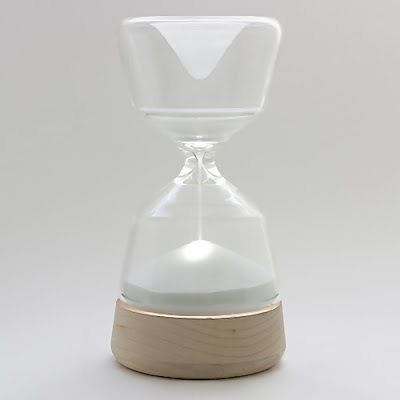 The prototype has a wooden base and a glass top. 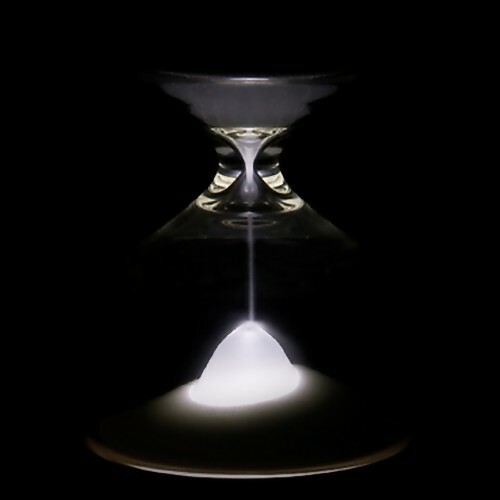 Once inverted, the light stays on for fifteen minutes as the sand gradually trickles down from the top compartment to cover the light while one drifts off to sleep. 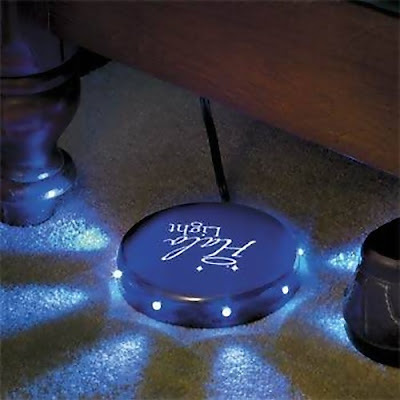 Under-Bed Nightlight: It's designed to be placed under your bed and the light spreads across the area, not the walls. With the soft blue light, you'll be able to get up in the middle of the night without tripping or stubbing your toes onto the bed frame. 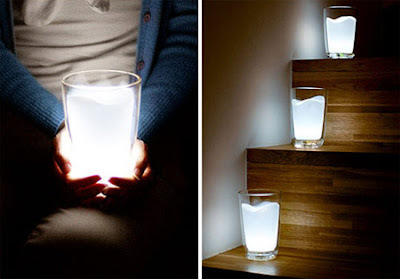 Milk Glass Night Light: It's designed to look like a glass filled with milk; it switches on when placed upright and turns off when tilted or placed upside down. 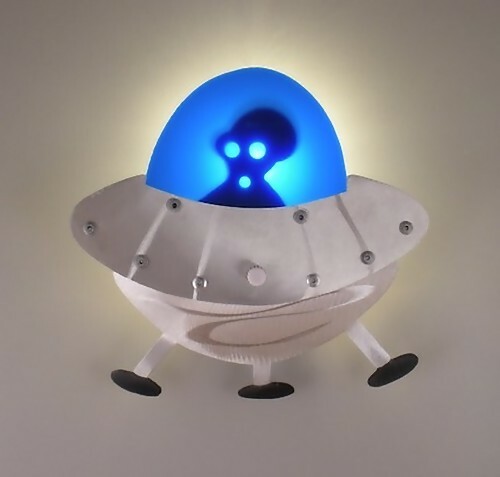 Saucer Nightlight: This cute night-light is hand cut from an aluminum sheet then added to it is the colorful piece of plexiglass. 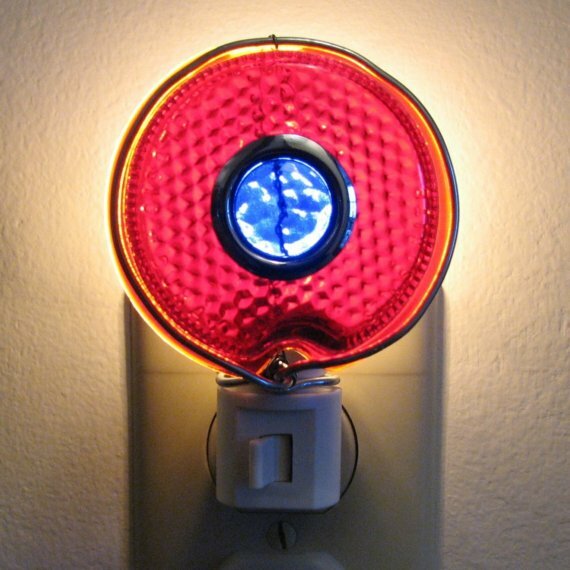 1939 Chevrolet Tail Light - Night Light: This 1939 Chevrolet tail light lens, red with blue center night light can be secured to a standard night light fixture with a wire clip. 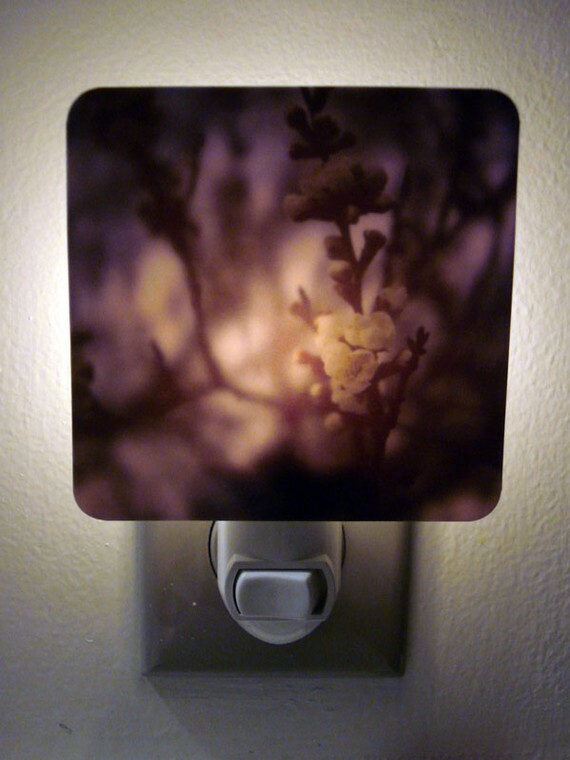 Zune Nightlight: It can be placed into any ordinary socket and uses networking routes music from your Zune to your bedroom. 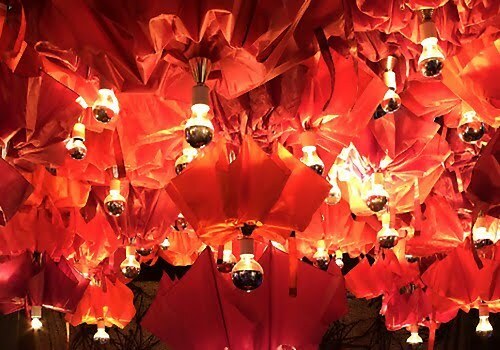 "Not only responding to low light levels by turning itself on, the light responds to the music's frequency and alters its color and brightness to match." 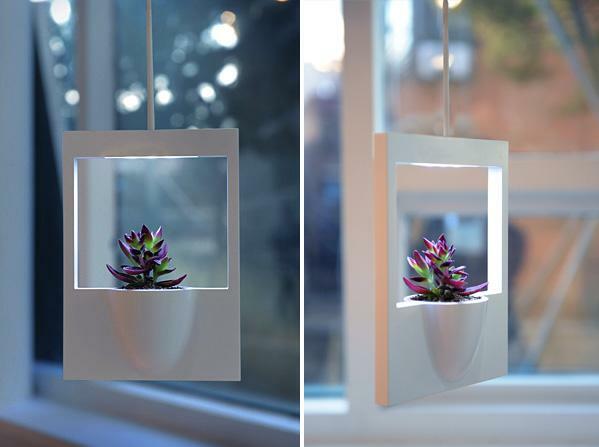 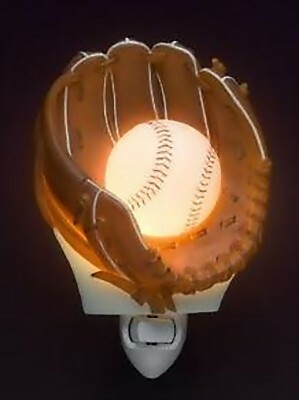 Papercut Night Light: It's a hand cut design that can be adhered to a commercial nightlight. 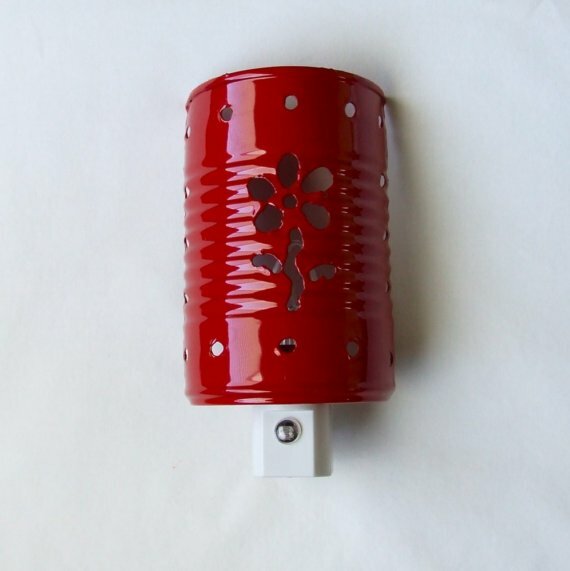 Red Flower Night Light: "The lantern portion is half of a soup can cut with a flower design and then powder coated in a beautiful classic red with a great glossy finish." 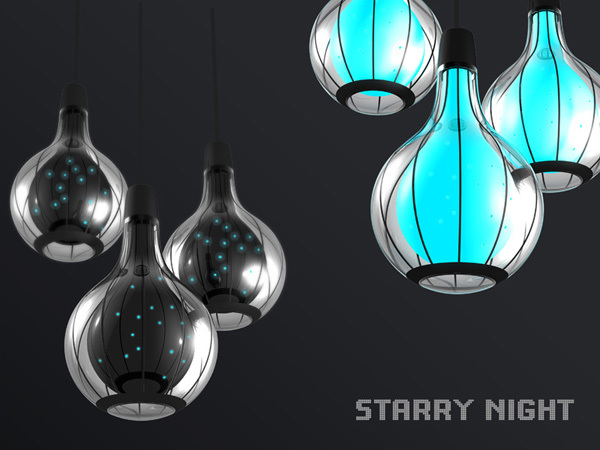 Starrynight: "It's a combination light and nightlight that recreates the starry night sky while being energy efficient." 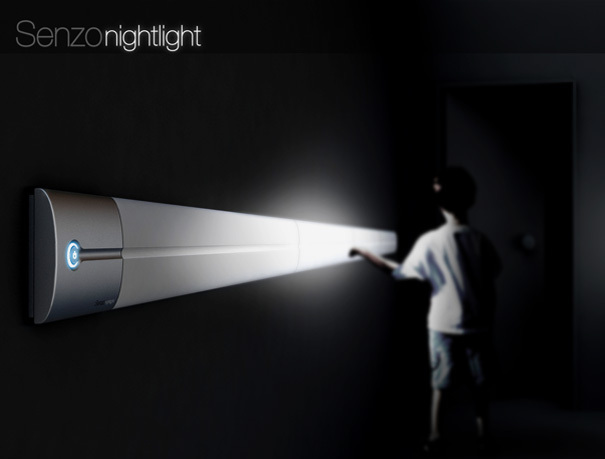 Senzo Nightlight: This intuitive light is fitted 80 centimeters above the floor on the wall. And as you walk past touching the tube, a soft lighting follows you. 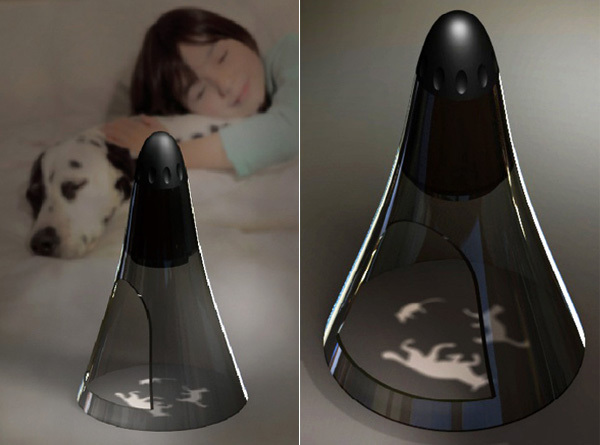 The Story Tent Light: It has an interactive tent shaped projector and by rotating the top section it projects sequential light images through interchangeable frames to tell a brief animated story. 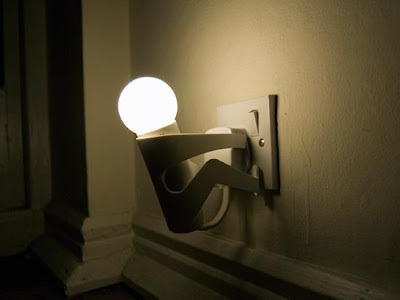 Climber Night Light: Designed by UK design studio The Play Coalition, its made from stainless steel; the playful lamp holds on to the plugpoint. 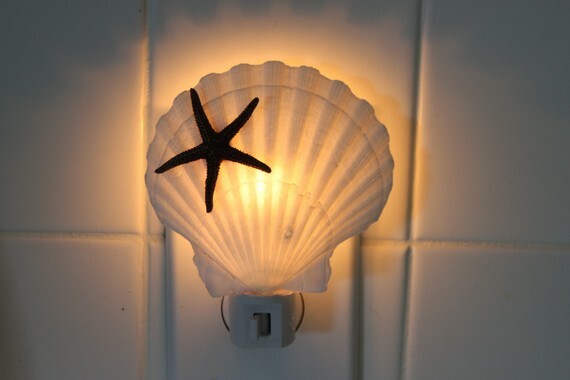 Scallopshell Nightlight: This nightlight is made from a bright white scallopshell. 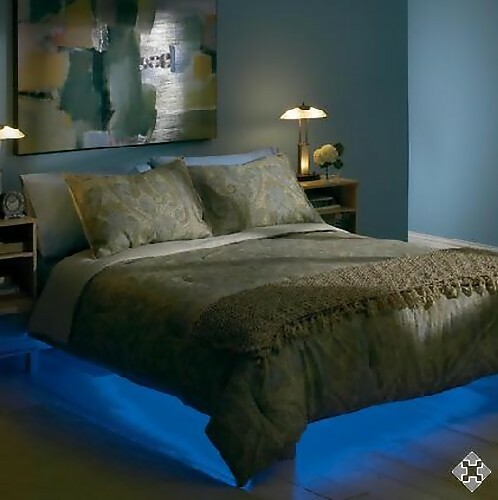 Halonight Light: It can be placed under a bed and its light softly illuminates across the floor. 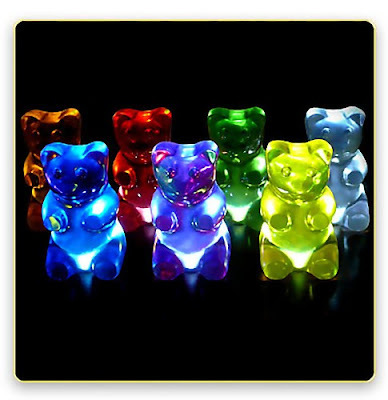 Jellio Gummi Lights: These are designed by Kevin Champeny. In the daytime, these soft, rubbery lights look cool in any room. But at night, the tiny lights in their bottom turn them into the coolest lights! 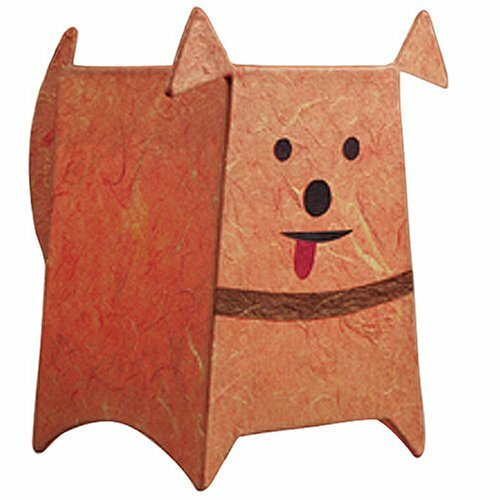 Dexter the Dog Night Light: Made with translucent Kumo paper, it allows for a soft glow to shine through. Creative and Alternative Uses of Seat Belts. 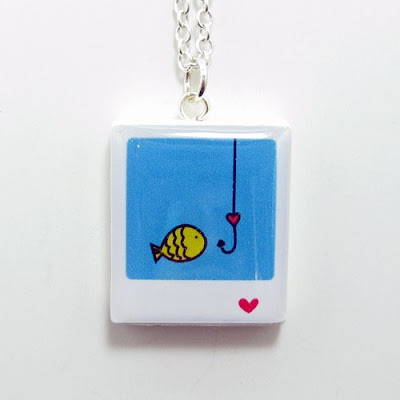 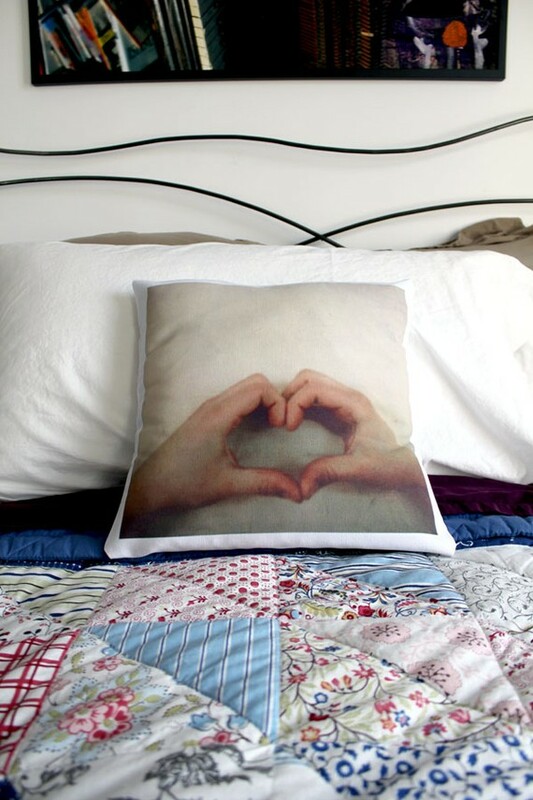 Collection of Creative and Cool Polaroid Inspired Products from all over the world. 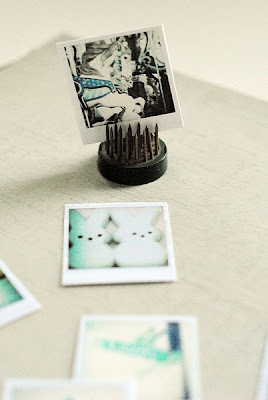 Polaroid Flower Vase: Using a small cord and a clothespin, you can use this vase anywhere you want. 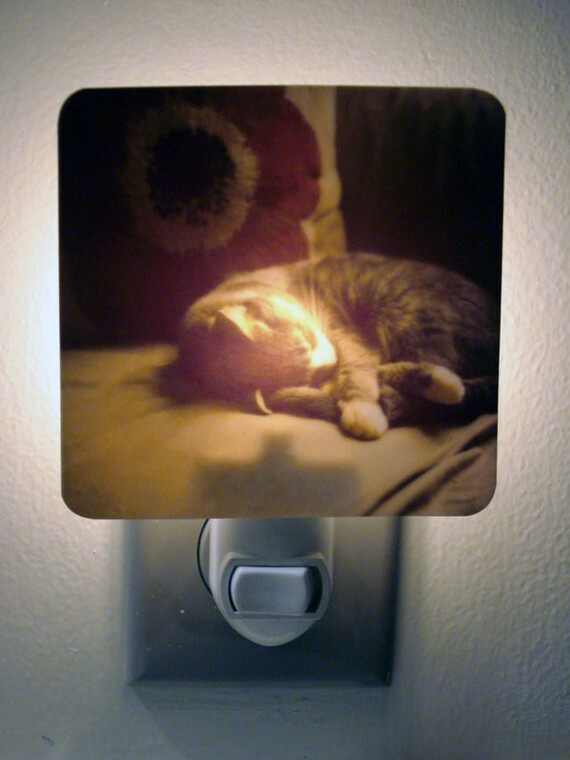 Polaroid Mirror: This design is inspired by polaroid and was created by designer Colin O'Dowd. 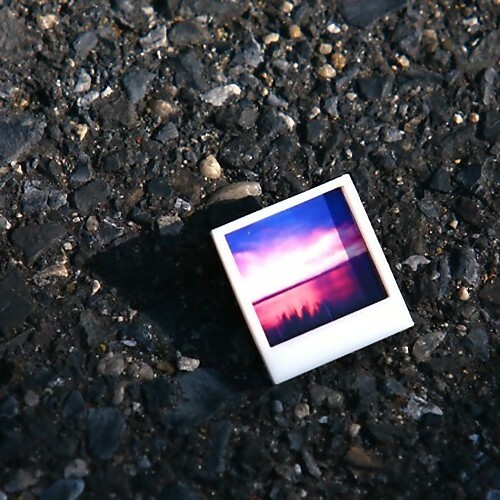 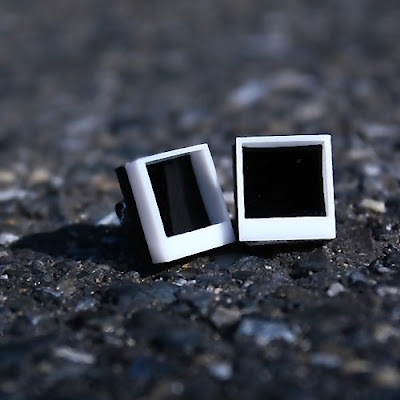 Polaroid Snapshot Jewelry: You can add your own photos to these customizable polaroid shaped jewelry, or leave empty for an undeveloped polaroid look. Polaroid Clock: This clock features a polaroid image. 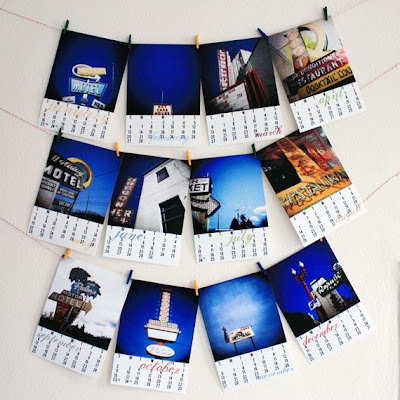 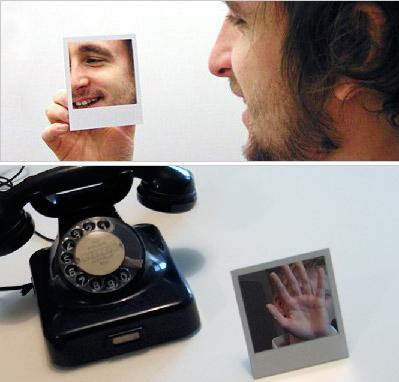 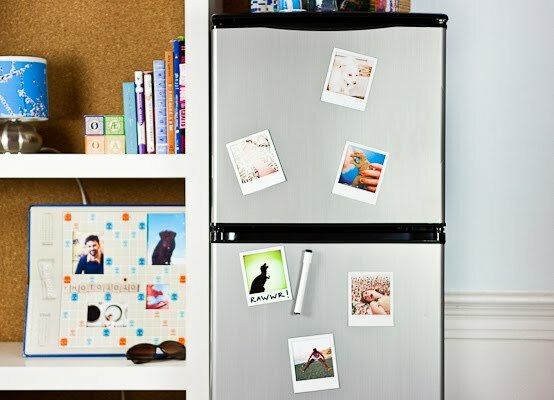 Magnetic Polaroid Frames: The pack contains 6 frames that can be attached to any metallic surface. 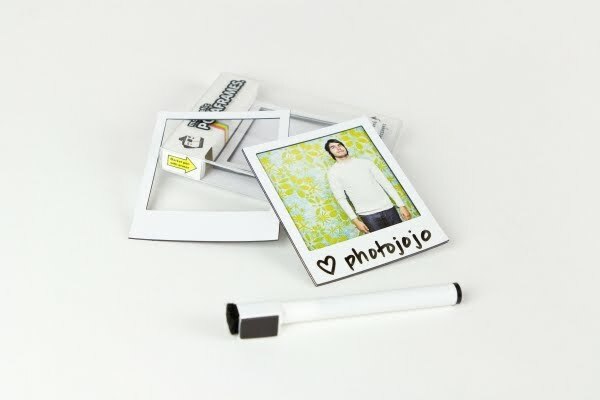 It has a writable surface so you can write on them, along with a dry-erase pen. Polaroid Coaster: These ceramic coasters feature original photography by the designer. 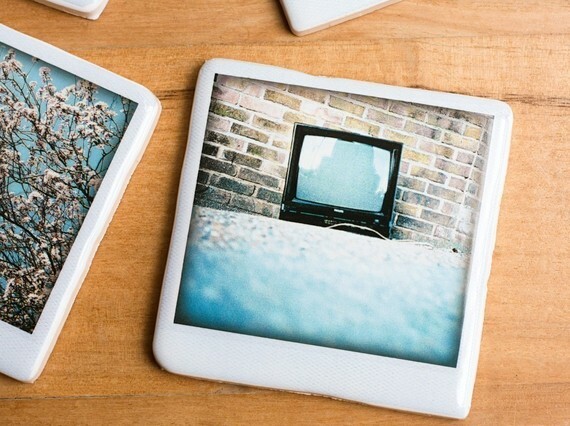 Photodroidskin: Give your laptop, iPhone, iPod, iPad, Blackberry and Evo a vintage yet modern look with this one. 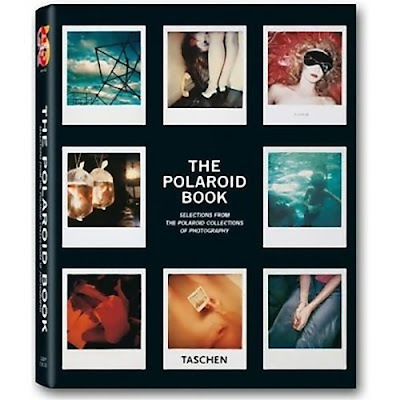 The Polaroid Book: Here we have a collection of over 400 polaroids, along with an essay about the collection and how it began. 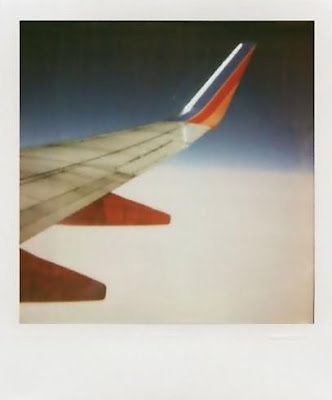 Vintage Signs Portland New York: These are created from gorgeous polaroid prints using a Holga 120SF toy camera. And this calendar features vintage-inspired photos of the beautiful Portland and New York. 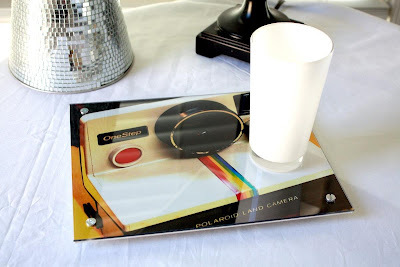 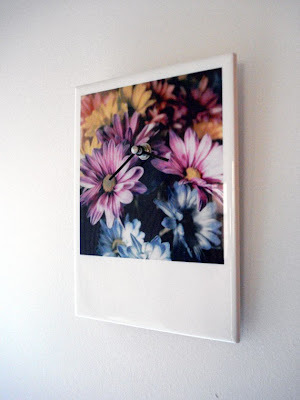 Polaroid Camera Huge Coaster & Wall Art: A huge coaster that can be placed on a table or put on a wall. Polaroid Necklace: Pendant measures approx. 1" x 3/4" inches. Mini Polaroid Confetti: The photographs are in blue or in the shades of blue. 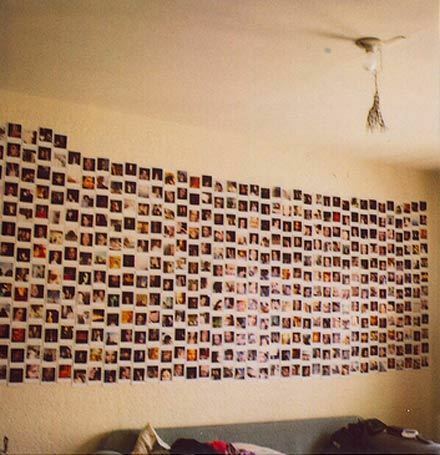 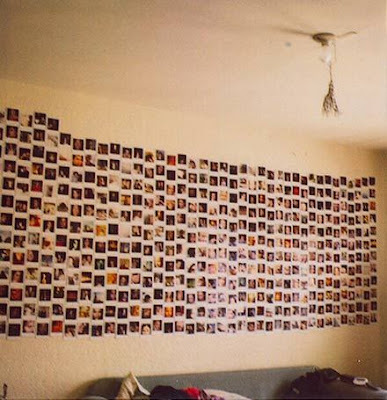 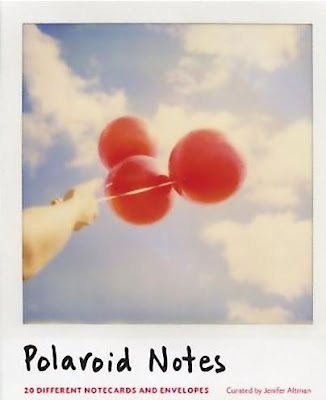 Polaroids as Wall Décor: It adds up to be a great decor and a fun way to document visitors.